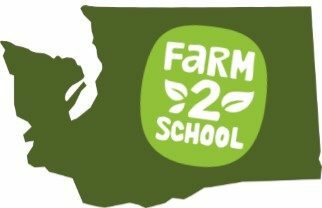 Fill out the membership form below to join the Washington State Farm to School Network! The network is designed around active participation by members connecting with each other. There are several ways for you to participate, all based on signing up as a member.